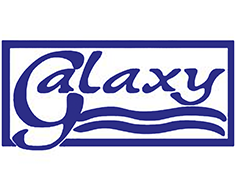 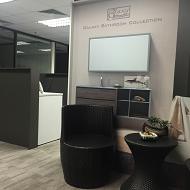 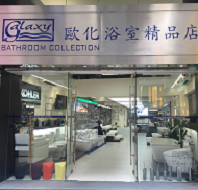 Galaxy Bathroom Collection was established for retailing of sanitary fixture, fittings in 1999. 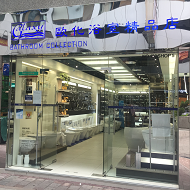 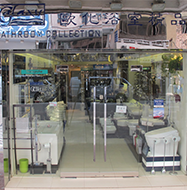 To cope with the steady growth of business in Hong Kong, four additional showrooms and office have been opened in order to enlarge the distribution to cover different levels of customers. 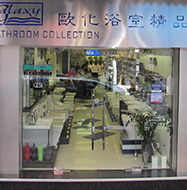 Currently there are around 35 staffs working in the company located in Hong Kong and Kowloon areas.